Middlesbrough Town Hall has two beautifully decorated ceremony rooms. The maximum numbers of guests stated above is in addition to the couple entering into the marriage or civil partnership. Two guests must be your witnesses, and they must be at least 18 years old. The Register Office fee list shows the cost of holding your ceremony at Middlesbrough Register Office or an approved venue. The ceremony charges include the cost of one marriage certificate and souvenir wallet. Fees need to be paid before the date of the ceremony. Please note that all ceremony bookings are subject to a non-refundable booking fee of £30. The advanced fee policy sets out the policy on refunds. 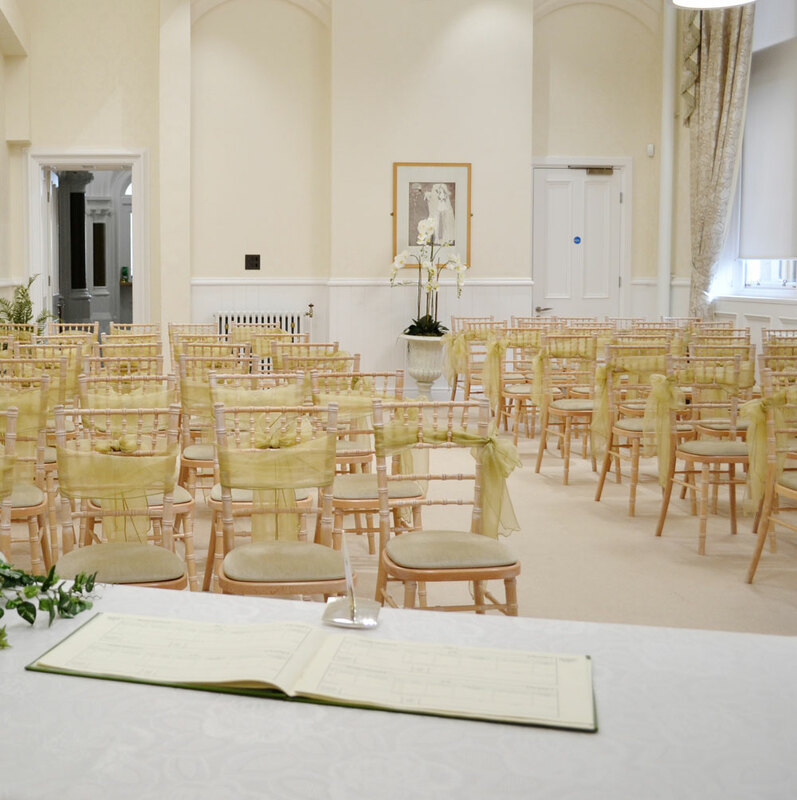 To enable you to make all your arrangements in good time we offer a provisional booking system which allows you to book your marriage or civil partnership ceremony at the Town Hall up to two years in advance. Please contact the Register Office on 01642 729004 to make a provisional booking. For more information about holding your wedding or civil partnership at Middlesbrough Register Office, please call 01642 729004 or email register@middlesbrough.gov.uk. There are a range of venues in Middlesbrough that have been approved to hold marriage and civil partnership ceremonies. 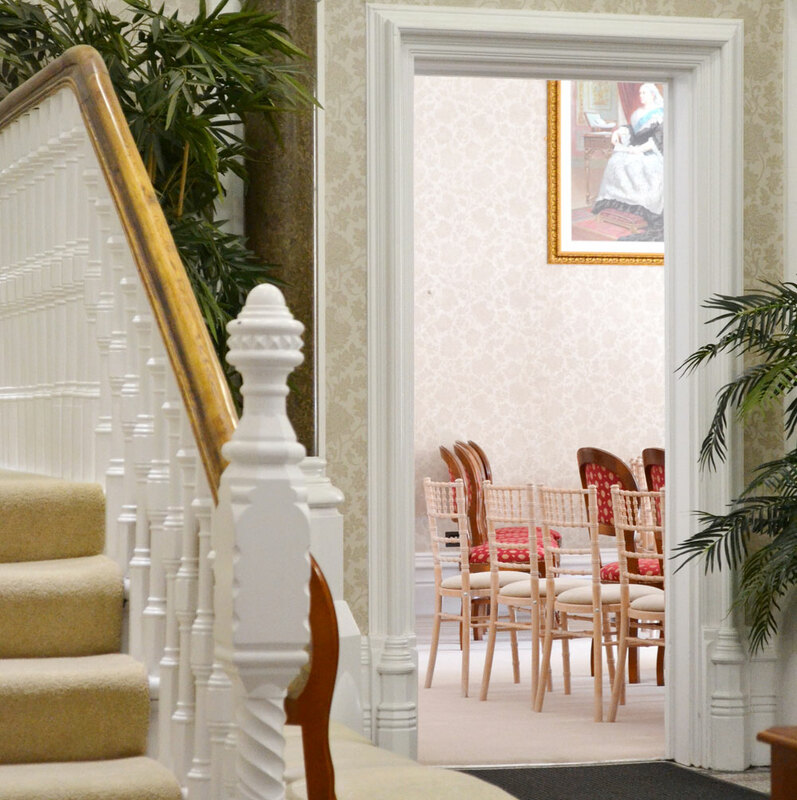 This provides the convenience of having the ceremony and wedding breakfast at one venue and at a more variable time, as ceremonies can be conducted outside of normal working days, such as Sundays and Bank Holidays, except Christmas Day, Boxing Day and New Year's Day. You must first check the availability of the venue, then contact the Register Office and confirm that Registration Officers will be available on your chosen day and time.